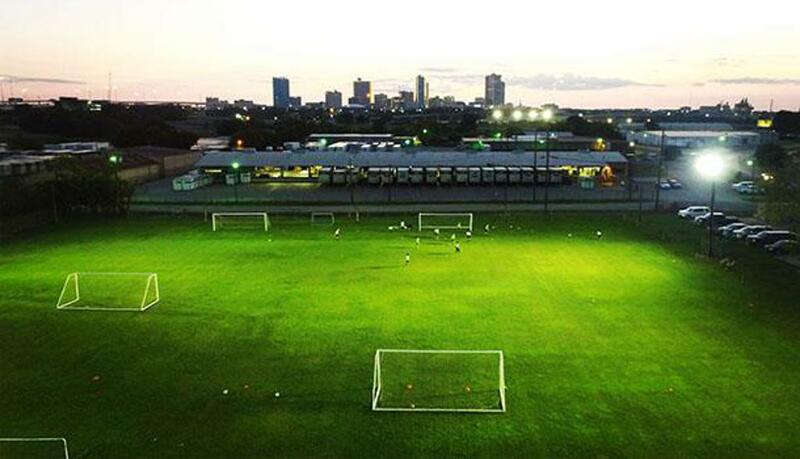 Centrally located for easy access from communities/towns/cities such as Weatherford, Aledo, Burleson, Grand Prairie, Keller, the mid Cities, and other surrounding areas, the Fort Worth FC Training Facility is located at the northeast intersection of I-35 and I-30 in beautiful downtown Fort Worth.  Located in North Fort Worth, near Keller and other surrounding areas, the North Fort Worth FC Training Facility is located at the northeast intersection of I-35W and Golden Triangle Blvd. Clean all trash and tape before leaving. Turn off all lights and lock facility. Use sand bags on windy days; never let rest on wheels. Secure locks and cable to goals during training so they do not get lost when goals are moved. All equipment is to be returned and secured under the center light pole on the south side of the facility. Lock all goals; wheels should always be in off position for safety reasons. Always move the goals by holding onto the curved supports from behind, not the goalposts. No ladders/hurdles/repetitive-type running drills inside the poles. Friday-Sunday training sessions need to be scheduled in advance.